A poor young man, Marty Paymar, is graduating college. 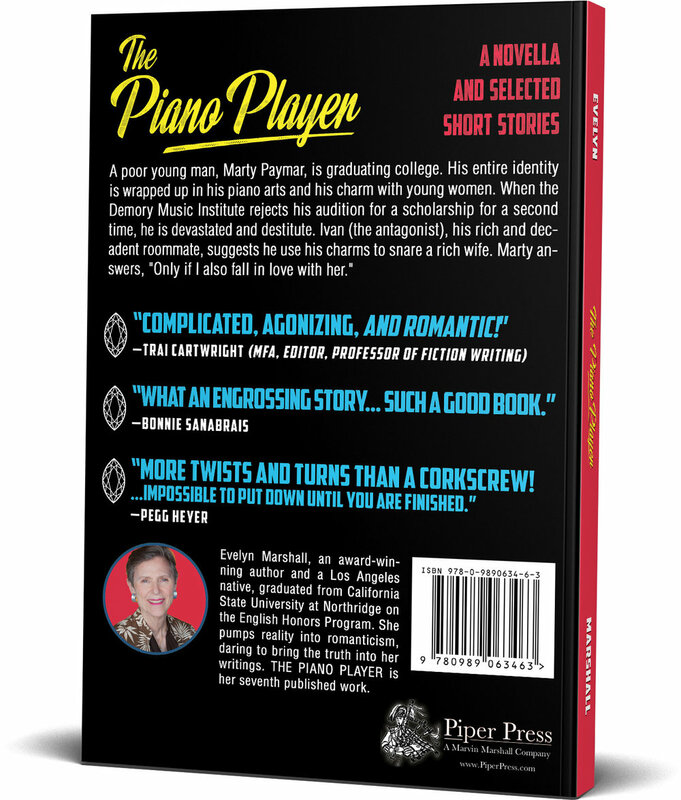 His entire identity is wrapped up in his piano arts and his charm with young women. When the Demory Music Institute rejects his audition for a scholarship for a second time, he is devastated and destitute. Ivan (the antagonist), his rich and decadent roommate, suggests he use his charms to snare a rich wife. Marty answers, "Only if I also fall in love with her."